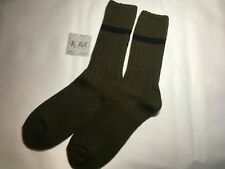 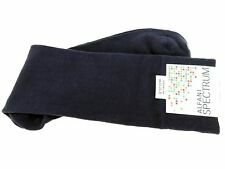 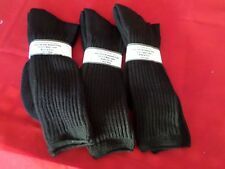 Save mens socks acrylic to get e-mail alerts and updates on your eBay Feed. 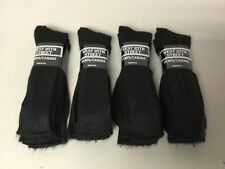 Unfollow mens socks acrylic to stop getting updates on your eBay Feed. 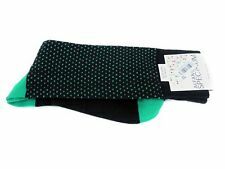 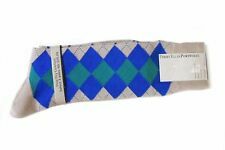 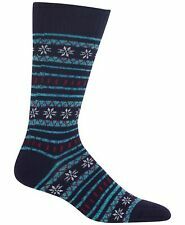 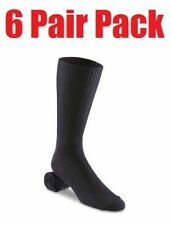 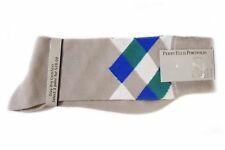 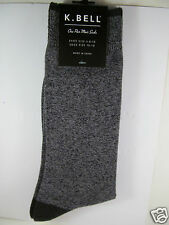 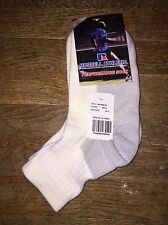 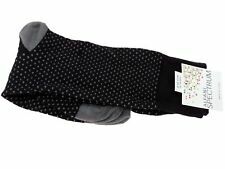 $18 Men's Holiday (2-3Pack) Socks Acrylic/Polyester/Other Size 7-12.